Chicken paitan broth is the chicken-based cousin of tonkotsu ramen broth—creamy, rich, and perfect for noodle soups. Tori paitan broth is a chicken-based cousin of the ubiquitous creamy and rich tonkotsu ramen broth, which is made from pork. This tori paitan broth recipe was originally developed to use up leftover ingredients from our pressure cooker chintan shoyu ramen broth recipe, although it can be made using fresh ingredients if you don't want to make the other broth first. If you use fresh ingredients, the process is only slightly different; the yield will be slightly higher, and it will be richer in flavor and thicker in texture. 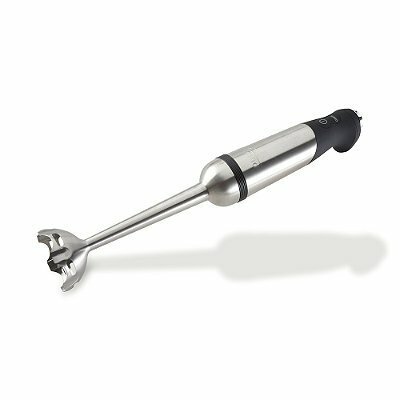 This recipe calls for using an immersion blender to break up the cooked chicken carcass and create an emulsified broth. Alternatively, you can transfer the broth and carcass to a good-quality countertop blender, or you can break up the carcass using a potato masher or wooden spoon and boiling it vigorously to achieve a similar effect. Cooking the chicken carcass under high pressure makes the bones soft enough to blend, which yields a rich and creamy broth. Using the leftover chicken carcass, vegetables, and kombu from the chintan broth recipe is optional, but it creates a paitan broth that's rich yet light, and very economical. Steeping kombu in the broth off the heat reduces the chances of creating off or bitter flavors. Cutting the chicken into parts helps with rendering fat and extracting gelatin, and makes it easier to blend after cooking. If Using Spent Chicken Carcass and Vegetables From Chintan Ramen Broth Recipe: Place spent chicken carcass in a pressure cooker and cover with 6 1/4 cups (1.5L) water. (No matter what, be sure not to exceed the max-fill line of your cooker.) Bring to high pressure and cook for 1 hour and 20 minutes. Allow pressure to release naturally. Using an immersion blender, blend contents of pressure cooker into a porridge-like slurry (see note). 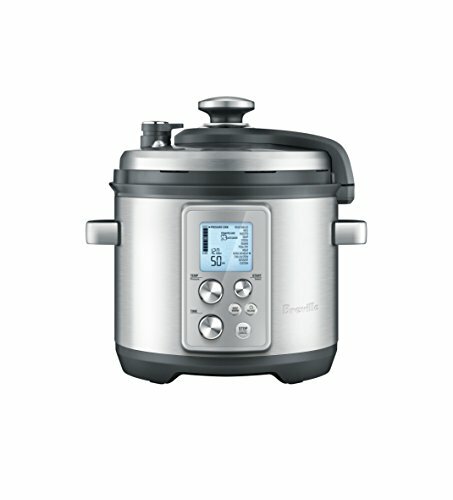 Alternatively, transfer contents of pressure cooker in batches to a high-quality countertop blender and blend. You can also use a wooden spoon or potato masher to break up and crush the chicken parts in the pot into small bits; however, you will then need to boil the mixture over high heat, stirring periodically, for 30 minutes in order to emulsify the broth. Working in batches, pour mixture through a fine-mesh strainer directly into mixing bowl filled with spent vegetables and kombu from chintan broth. Press firmly on solids to extract as much liquid as possible. Discard strained chicken solids. Let broth steep for 30 minutes. Strain broth through a fine-mesh strainer into a clean mixing bowl, pressing firmly on vegetables to extract as much broth as possible. Discard vegetables. Transfer broth to airtight containers and refrigerate. If Using Fresh Chicken and Fresh Vegetables: Place chicken in a pressure cooker and cover with 6 1/4 cups (1.5L) water. (No matter what, be sure not to exceed the max-fill line of your cooker.) Bring to high pressure and cook for 2 hours. Allow pressure to release naturally. Working in batches, strain chicken mixture through a fine-mesh strainer directly into a large heatproof mixing bowl, pressing firmly on the mixture to ensure that all the liquid has been extracted. Discard chicken solids. Add broth to a pot and bring mixture to a boil over high heat. Turn off heat and add leek, onion, carrot, garlic, and ginger. Stir mixture once and add kombu. Let steep for 40 minutes. Pour broth through a fine-mesh strainer into a clean, large heatproof mixing bowl, pressing on solids to extract as much liquid as possible. Discard vegetables. Transfer broth to airtight containers and refrigerate. This broth was designed specifically to use up leftover ingredients from our chintan broth recipe. After you've strained all the chicken parts and vegetables from that broth, save them—bones, meat, skin, and all—for this one. If you're concerned about the possibility of your immersion blender breaking, either use a countertop blender or simply break up the bones and meat with a potato masher or wooden spoon and boil the mixture. The broth will keep in the refrigerator for up to 1 week. It can be frozen for up to 3 months.